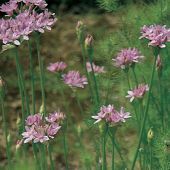 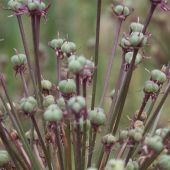 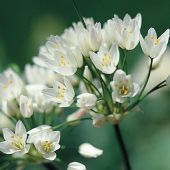 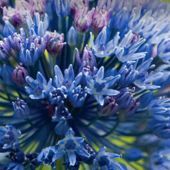 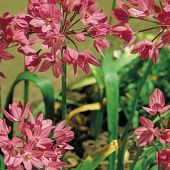 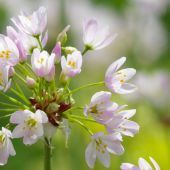 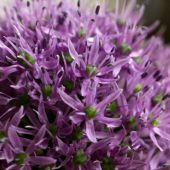 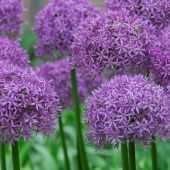 All Alliums require a well-drained soil and most species prefer a sunny habitat, but a few also grow beautifully in full or partial shade. 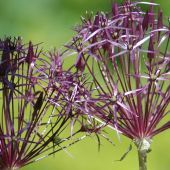 Alliums are definitely displayed at their best when planted among perennial plants in the border. 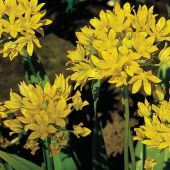 This will hide their leaves (which wither quickly after flowering and aren't that attractive to begin with) beneath the foliage of the now quickly emerging perennials. 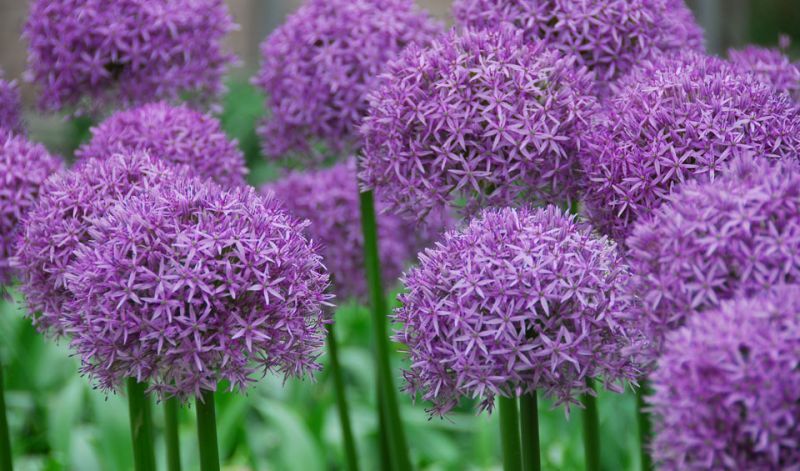 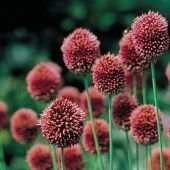 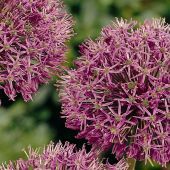 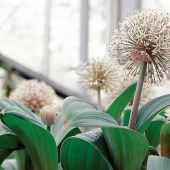 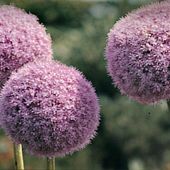 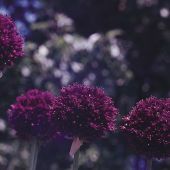 Taller alliums are particularly impressive towering over lower-growing plants and groundcovers.